At FoxTrot our journey began shortly after we purchased our first Jack/Parson Russell Terrier in 1997. 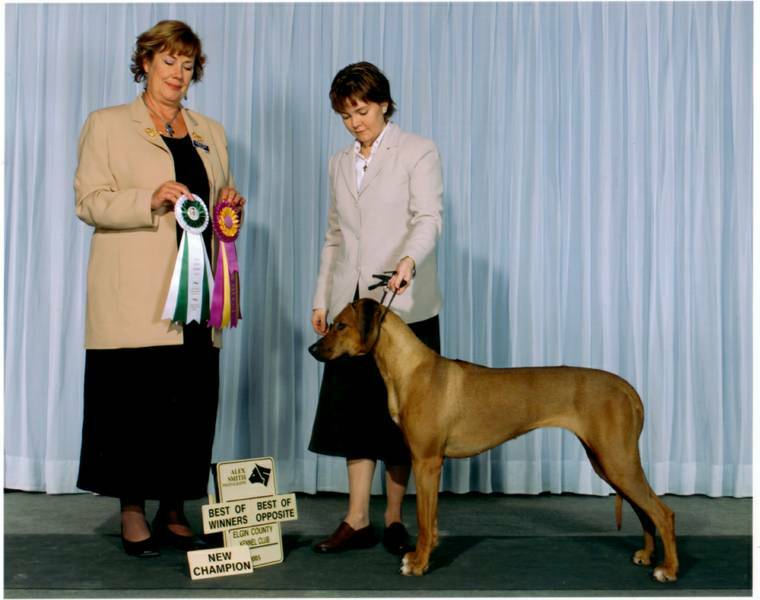 In 2003 we purchased our first Rhodesian Ridgeback. 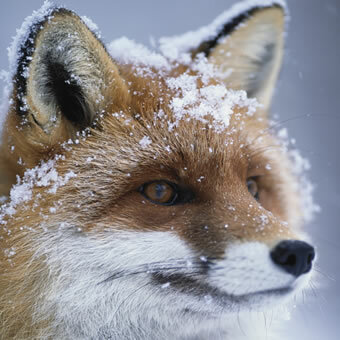 As children both Brendon and I have been around animals all our lives. I have been around terriers my entire life and when we wanted a large breed dog, we looked for an active, athletic dog with a short coat and that's when we fell in love with the Rhodesian Ridgeback. We picked out Morgan and we've never been disappointed since that decision. I absolutely love these breeds and they are a great fit into our lifestyle. 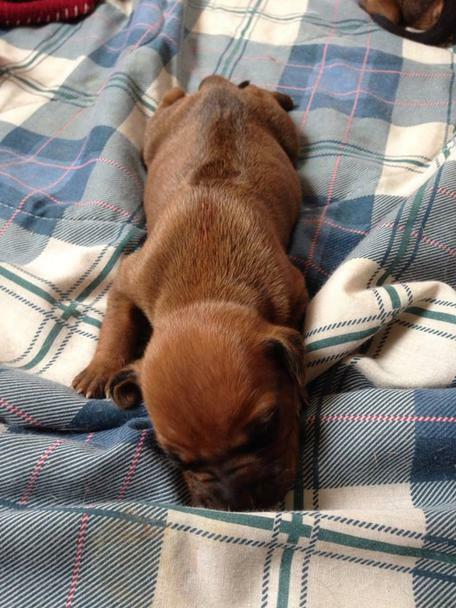 We breed to achieve the best in temperament and conformation so that you may have a puppy that will succeed in performance, show and companionship. 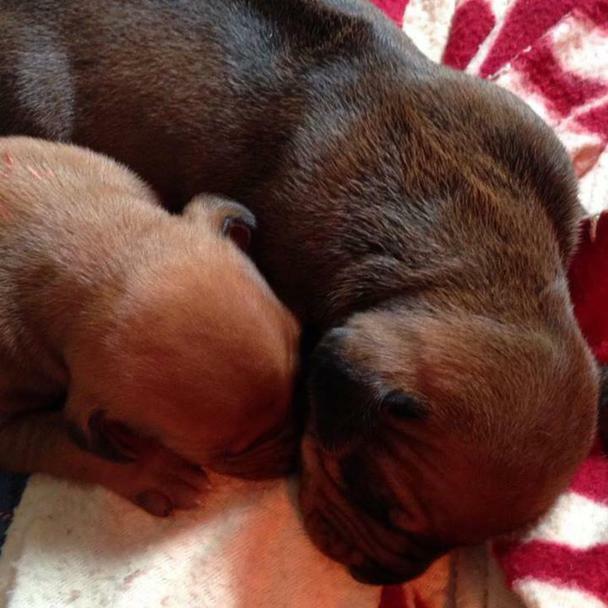 All Rhodesian puppies come with CKC registration, micro-chipped, vet checked with up to date innoculations, health guarantee and a puppy package. Breeder support is always available. 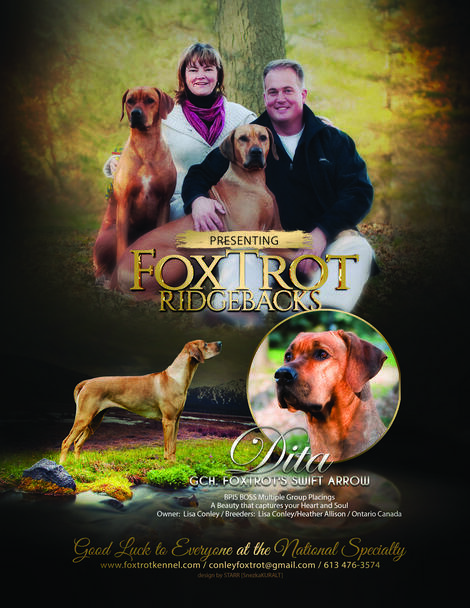 All Ridgeback adults have their Hips and Elbows Tested, DM, and Thyroid. Puppies are checked for dermoid sinus as well. All our puppies and adults are raised in our home. 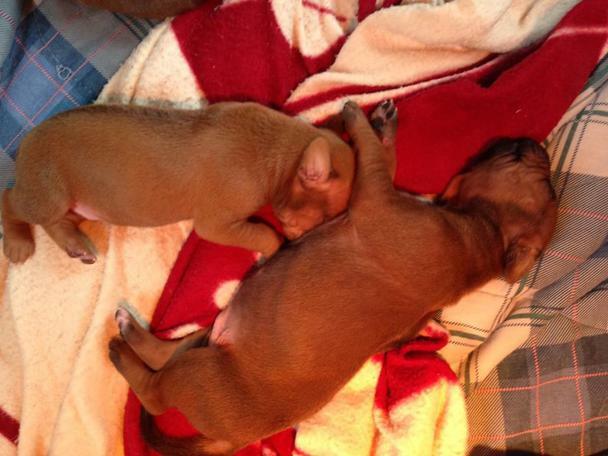 When we built our house we designed it specially to have a puppy room suited to their needs. We are located in Prince Edward County which is becoming world renowned because of our wineries. 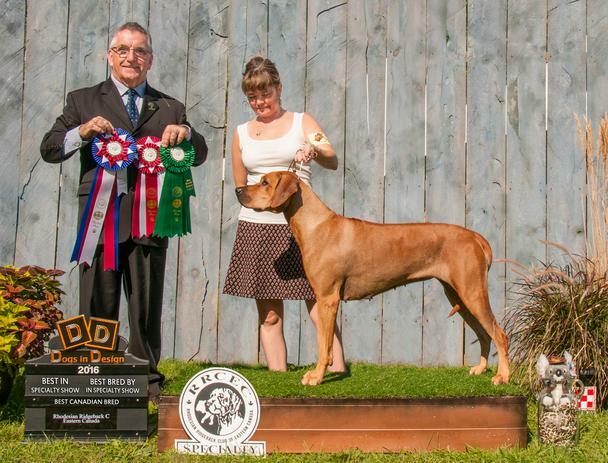 We are members of the Canadian Kennel Club & the Rhodesian Ridgeback Club of Eastern Canada (Ontario East Director) and abide by their ethical breeding rules and regulations.